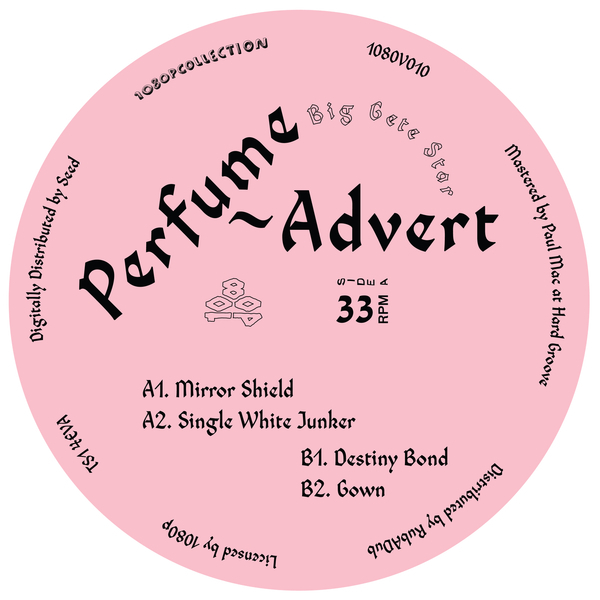 Perfume Advert really coming into their own with a swirling suite of garage and dub-house bubblers and swingers for 1080p, following excursions with Opal Tapes and Where To Now? in the last few years. One for fans of ’00s Berlin-style takes on early ‘90s NYC grooves.